In my continued reading through Hebrews, I am struck by the significance of 9:11-12 within the larger section of 8:1-9:28. In these verses the writer develops a comparison between the annual sacrifice made by the High Priest on the day of Atonement, as described in Leviticus 16, and the sacrifice made by Christ on the cross. Lane (A Call to Commitment, 121-2) very helpfully delineates one over-arching point of continuity in this comparison and four points of discontinuity. Both Christ and the Levitical High Priest enter into the Most Holy Place in order to make atonement for God’s people with blood/sacrifice. 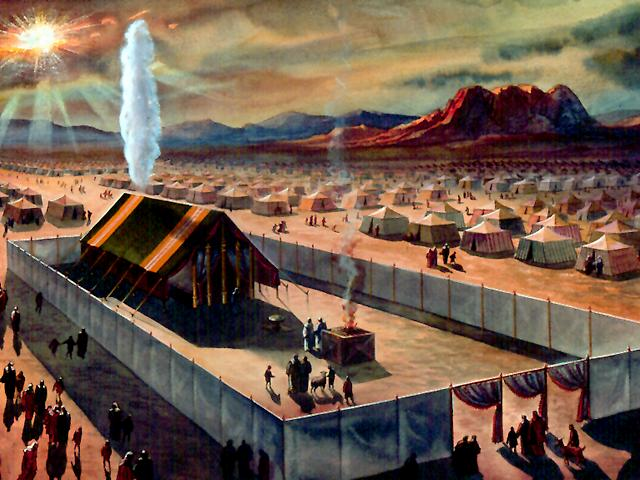 1) Whereas the Levitical High Priest entered into an earthly tabernacle (cf. 9:1, “an earthly place of holiness), Christ entered into a heavenly tabernacle (cf. 9:11, “the greater and more perfect tent”). 2) Whereas the Levitical High Priest offered the blood of animals, Christ offered his own blood (cf. 9:12). 3) Whereas the Levitical High Priest entered the tabernacle to make atonement annually, Christ entered “once for all” (9:12). 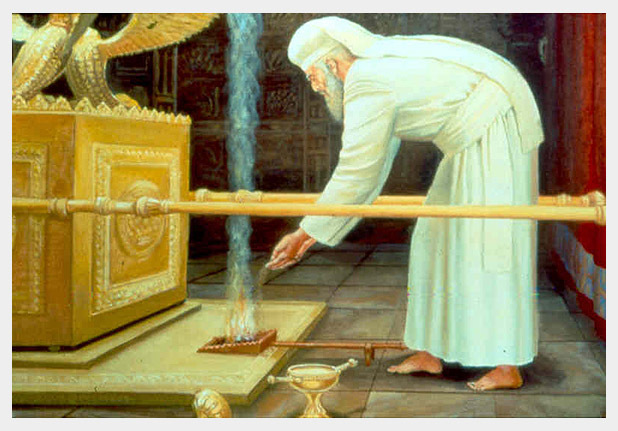 4) Whereas the Levitical High Priest achieved a cleansing that was limited and temporary (cf. 9:10, 13), Christ’s sacrifice has achieved ultimate and definitive cleansing resulting in “eternal redemption” (9:12). Once can summarize these four differences by saying that Christ’s priestly sacrifice is superior to the high priestly sacrifice of the day of Atonement under the old covenant with regard to its (1) location, (2) means, (3), finality, and (4) results (my summary, not Lane’s). he entered (2) once for all into the holy places, (3) not by means of the blood of goats and calves but by means of his own blood, thus (4) securing an eternal redemption. One thing that this study has impressed upon me is the need to understand the Old Testament in order to understand Hebrews (and more basically, the entire New Testament). I am increasingly convinced that one cannot understand the New Testament very well apart from understanding the Old Testament, just as one cannot understand the Old Testament sufficiently apart from the revelation of Christ in the New Testament. Thanks, Gav. Very helpful. Excellent blog, my good man.